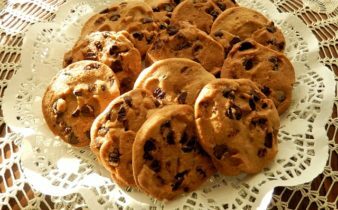 Kiwis young and old love biscuits – our mission is to collect your favourite biscuit recipes to share with the country! 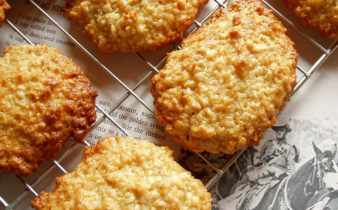 Think you’ve got the best biscuit recipe going around? Head over to our Submit Your Favourite Recipe page and let us know – if it looks good to us you just might see it feature below! 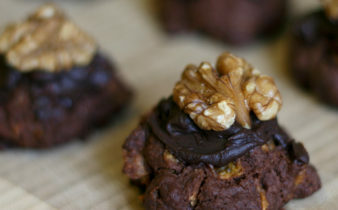 Chocolate and peanut butter are a great combo – and they make an amazing cookie.